For many parents, one of their priorities is to keep their babies safe as they travel inside a car. In this case, while there are many products which can make such possible, one of the most common options in the market would be the Britax Convertible Car Seats. Over the years, while there are many names which have been known for offering car seats, Britax is one which has stood out. It is a brand which has long been equated for the production of high-quality safety seats, and many customers did not fail from believing in such claim. This article will review the various features and benefits that can be found from the Britax 70 – G3 Car Seats. Each of them has their respective advantages. It is up to the parents to choose which one they believe is most appropriate for their babies. 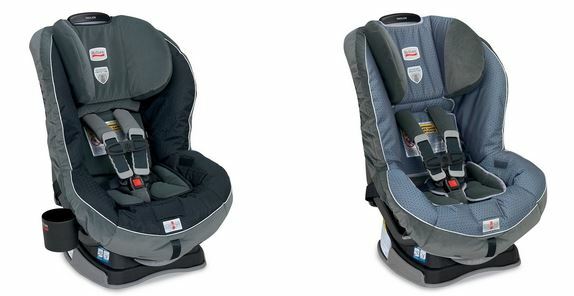 This car seat from Britax can support a wide range of weight. If the baby is placed in a rear-facing position, its weight capacity is from 5 – 40 pounds. On the other hand, if the child is set in a forward facing position, the seat can support 20 – 70 pounds. One of its prominent features is the HUGS chest pads that incorporate the SafeCell Technology. With this feature, the infant can be in a proper position while seated. Additionally, it also makes it possible for energy to be provided and resistance to being provided to minimize injuries from collisions. The Side Impact Cushion Technology is also present in this model. Its primary function is to make possible the reduction of the impact of the crash by as much as 45%. It diverts the crash forces and gives maximum protection to the different body parts of your baby. Incorporated with SafeCell Technology, similar to other models from this manufacturer, this can allow the compression of the crash. Because the center of gravity is lowered, the collision is prevented, as the forward rotation is being counteracted by such technology. Also, with the EZ Buckle System, parents can be assured that their baby is protected in a forward position with the seat’s harness buckle. With this, even when boarding, there is no need to worry because there is an assurance that the baby will not sit on the buckle. Aside from the safety mechanism that is incorporated in the Britax Marathon Car Seat, it does not also fail to deliver superior performance in terms of comfort. This will help your baby to enjoy safer travel, without sacrificing the functionality of the product. 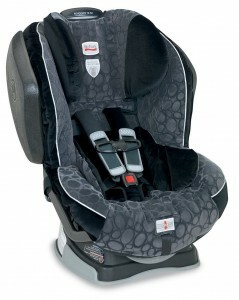 The Integrated Steel Bars that can be found in this safety seat from Britax is an essential feature. It allows the booster seat to have a stronger attachment mechanism to the automobile. Besides, this also gives an assurance that the toddler will not move forward in case of a collision. Because comfort is as important as safety, parents will also not be disappointed with this safety seat. Some of its features that will ensure comfort include comfort pads, infant body pillow, chest pads equipped with Harness Ultra Guard System, and easily removable cover, among others. Also, several features are also present to deliver maximum body protection for babies. Some of such technologies include SafeCell Technology, energy absorbing Versa Tether, and integrated steel bars. The combination of these features makes it possible for the child to be protected from frontal collisions. True Side Impact Protection, as incorporated in the design of this convertible safety seat, is beneficial as it allows the highest level of protection in case of a crash. Combined with EPP foam, this makes sure that the baby is in an aligned position. 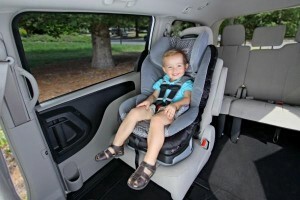 It also allows the child to be fitted and comfortable in his seat. 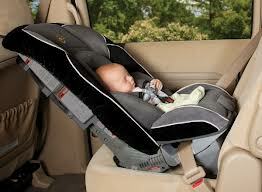 For instance, it is equipped with high-density comfort foam that can assure the child of a good car ride. Besides, it also has a cover that is not just very safe but can also be removed without much effort. 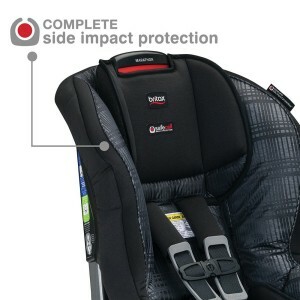 Aside from safety and comfort, this model from Britax is also straightforward to use. Its Quick-Adjust Harness functions would allow parents to have the harness adjusted without the need for disassembly. It also has Built-in Lock-Offs, which is useful because of the minimal effort required for installing the shoulder belts.